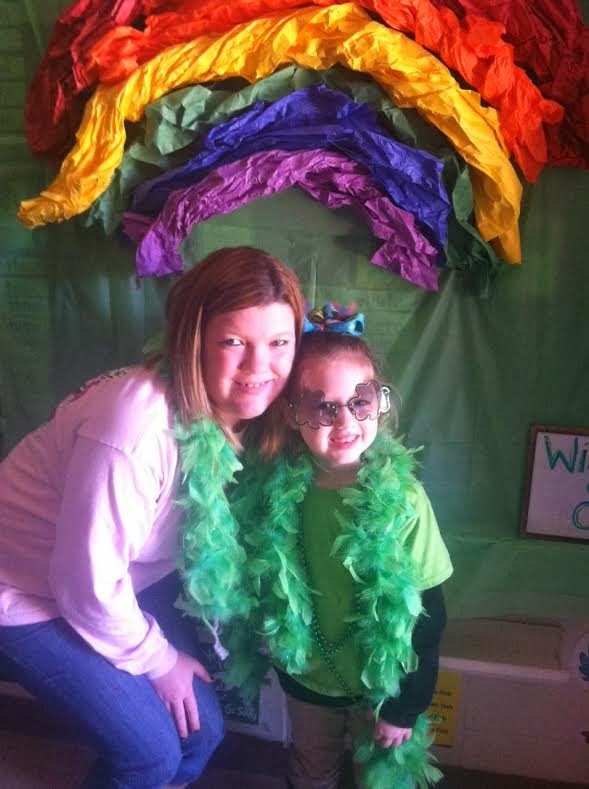 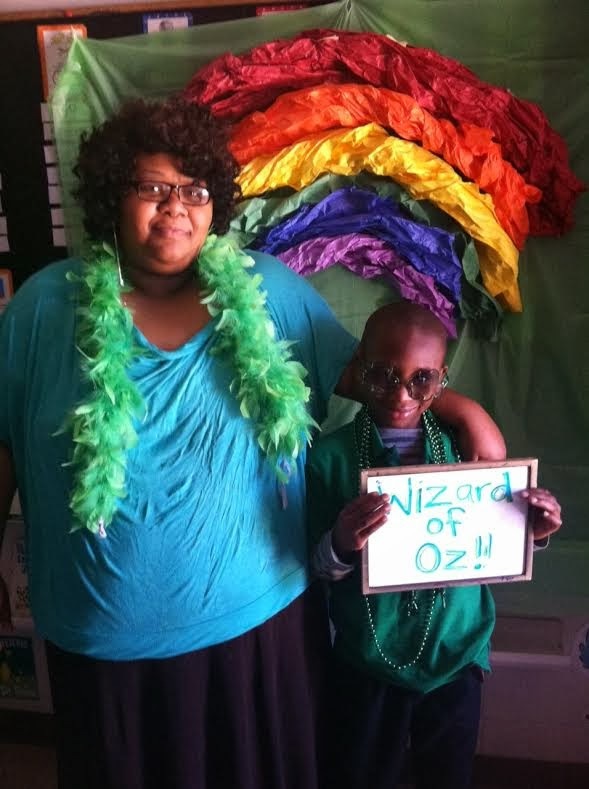 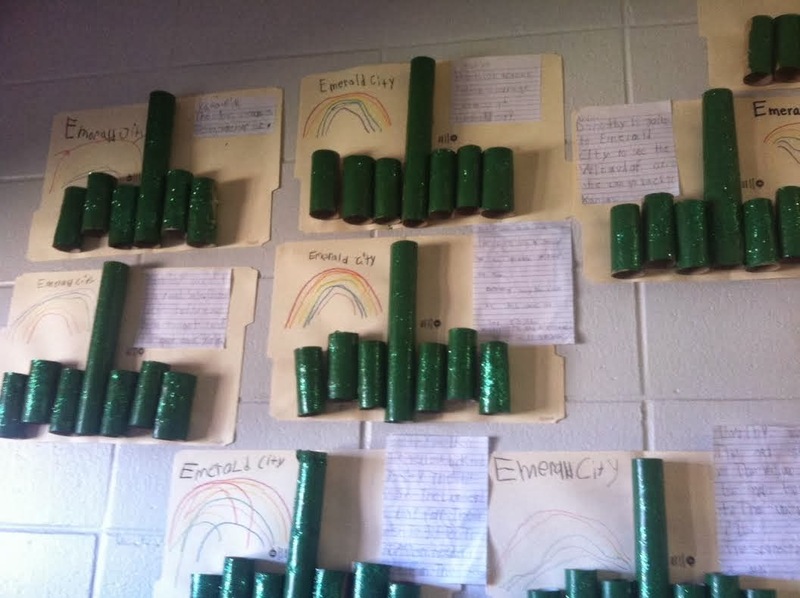 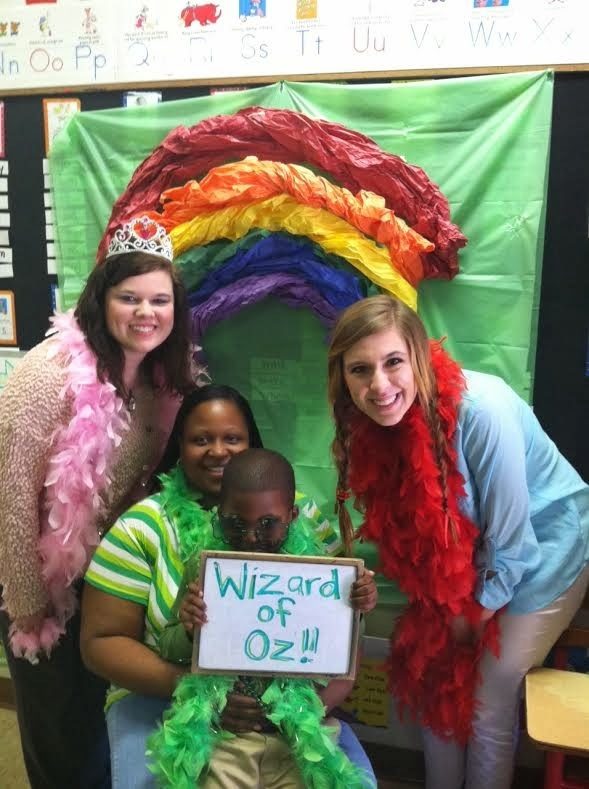 Fair Elementary: Mrs. Chappell's Class Celebrates Emerald City Day Today! 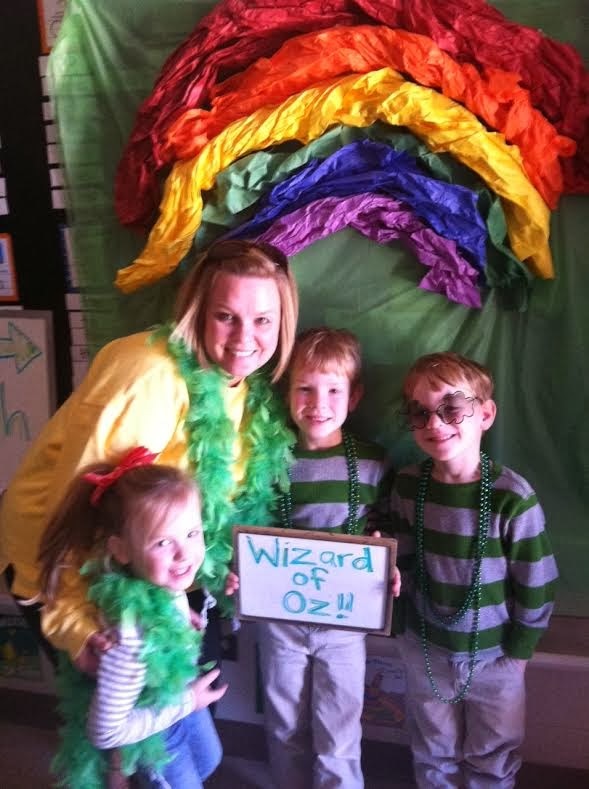 Mrs. Chappell's Class Celebrates Emerald City Day Today! 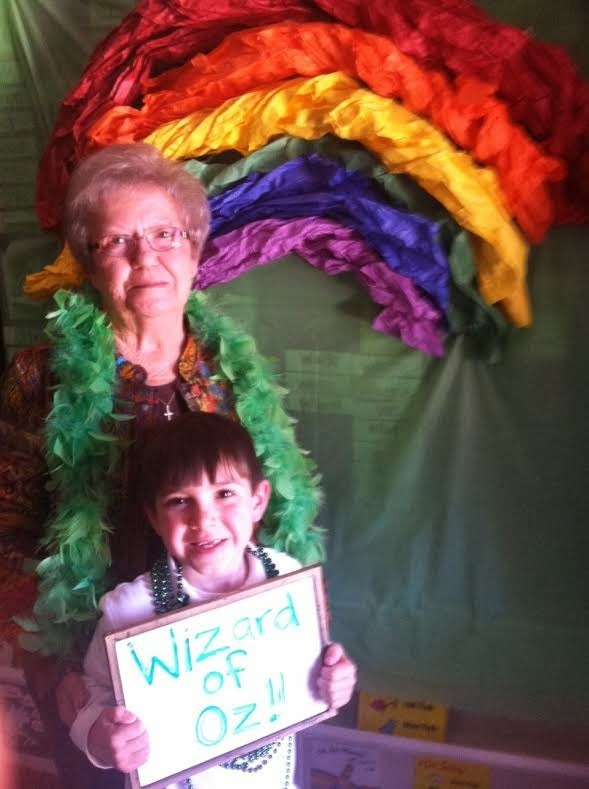 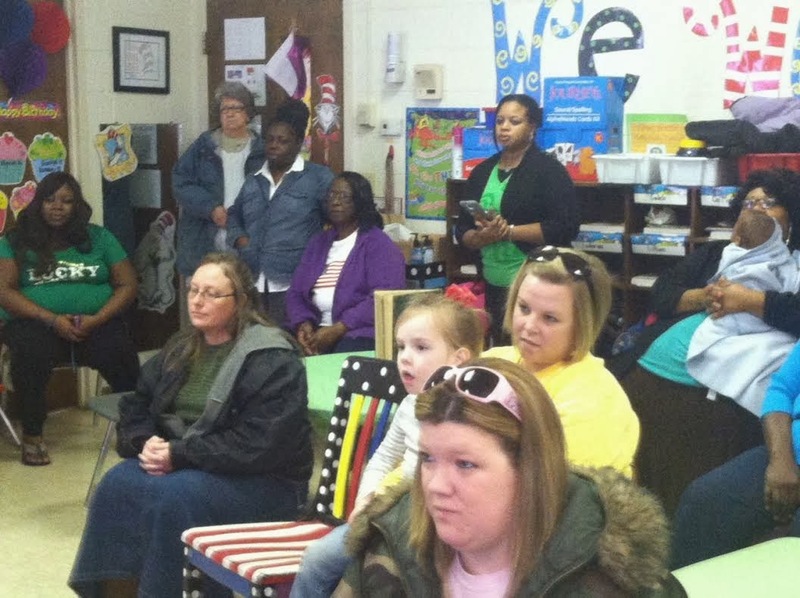 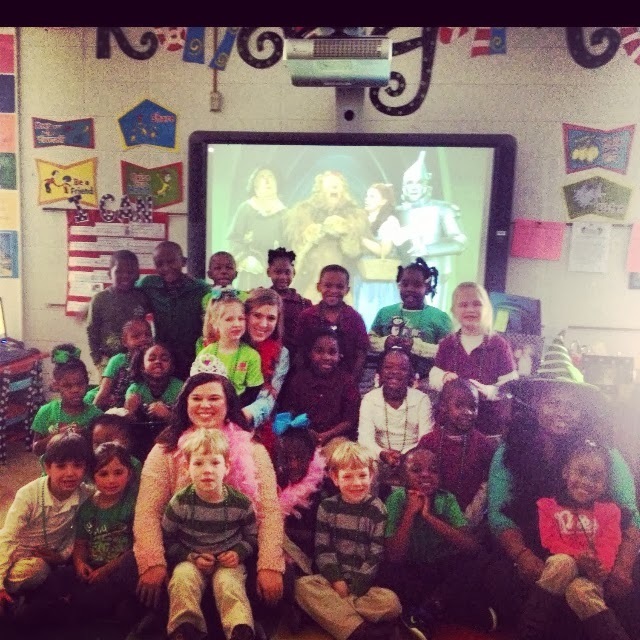 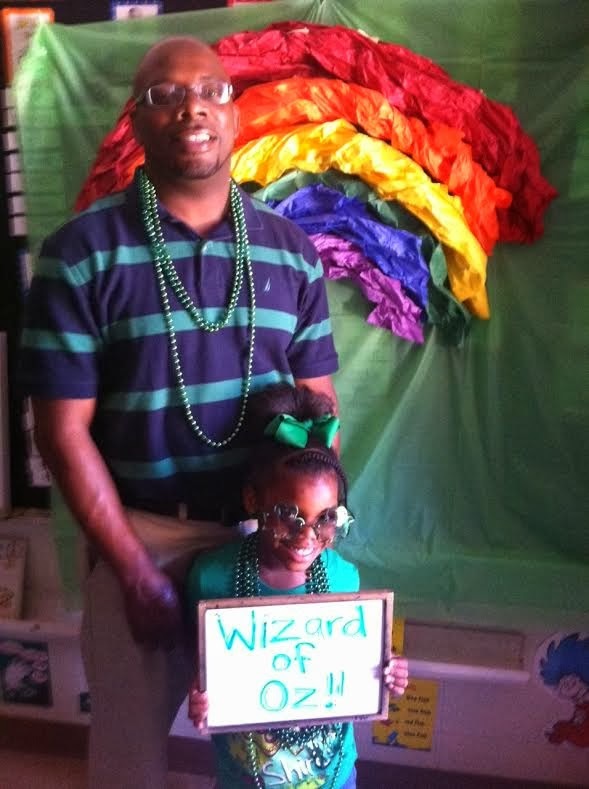 Mrs. Chappell's kindergarten class at Fair Elementary had Emerald City Day today! 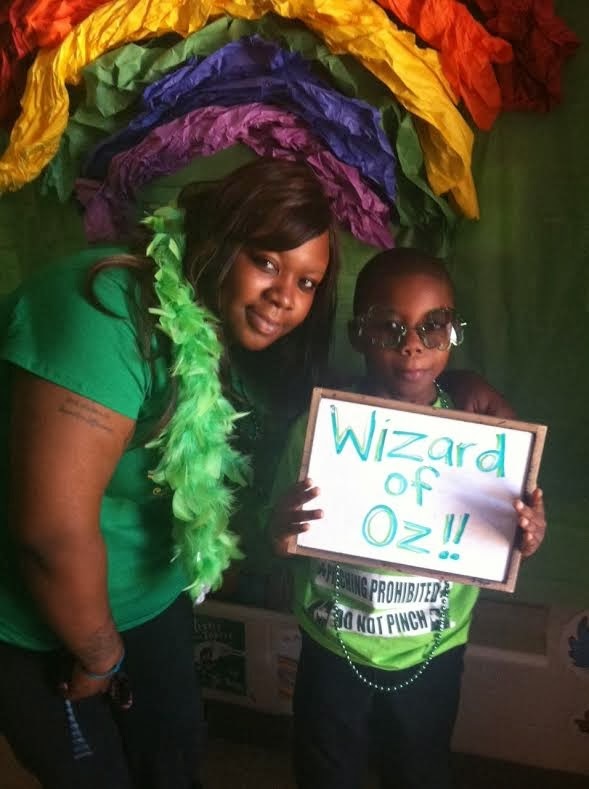 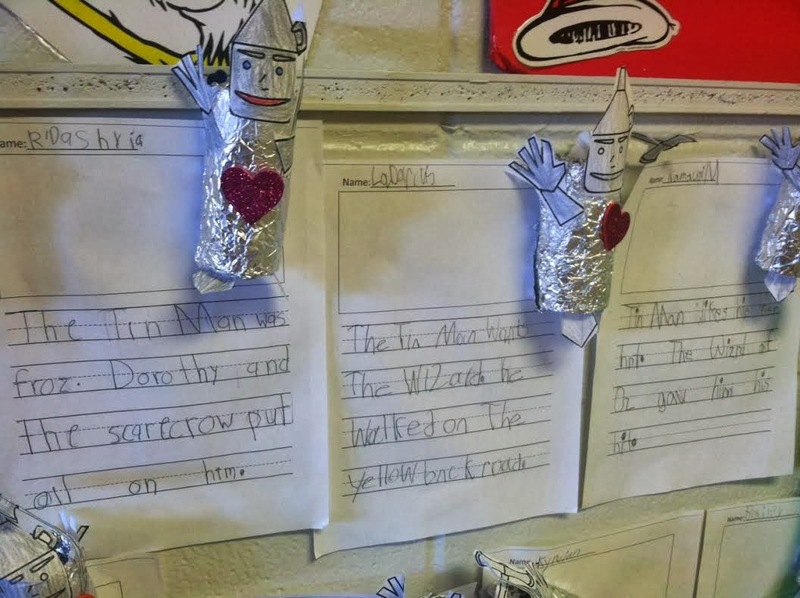 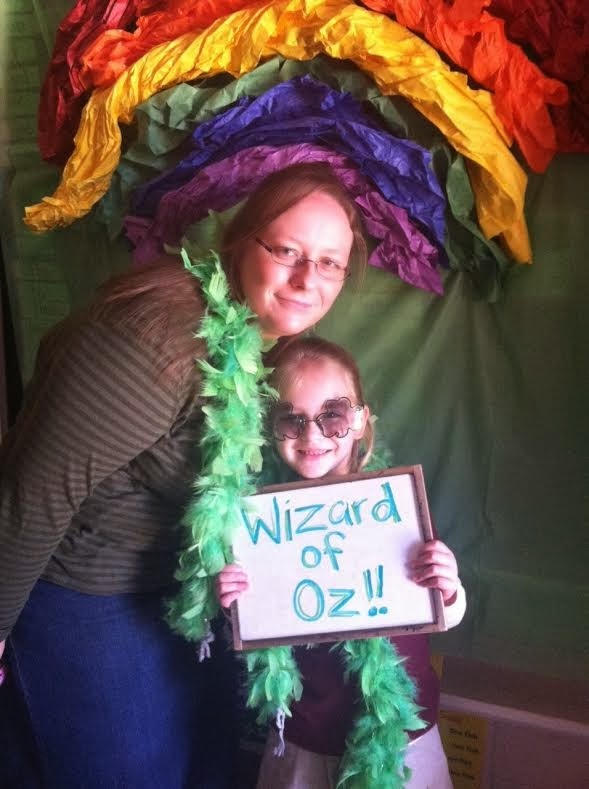 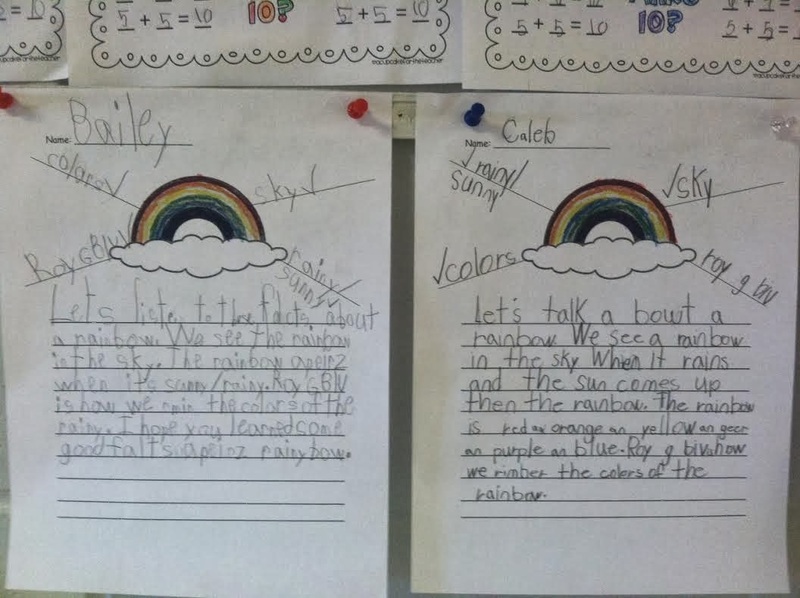 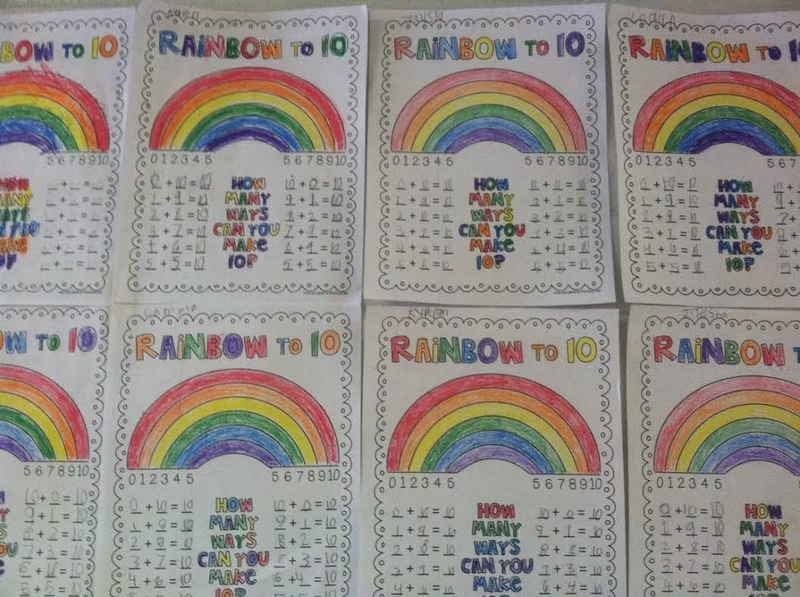 The students have been doing a Wizard of Oz Unit this month. 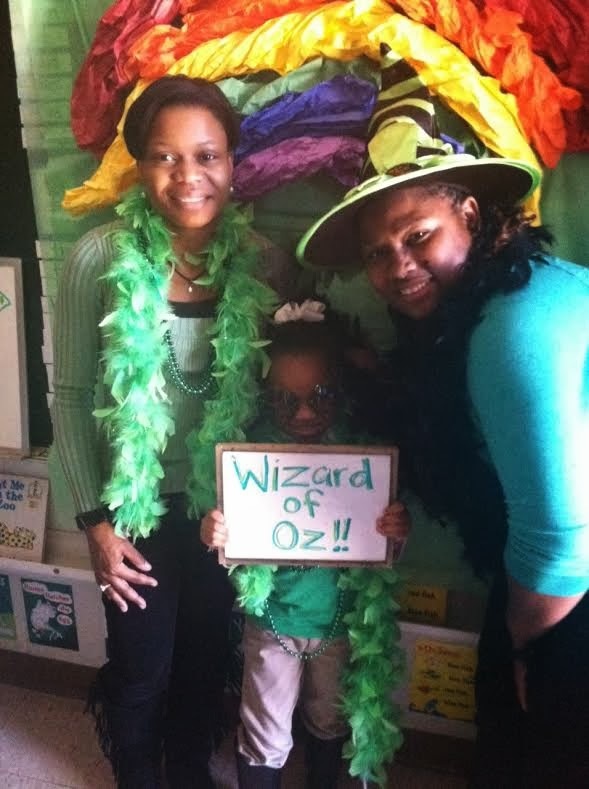 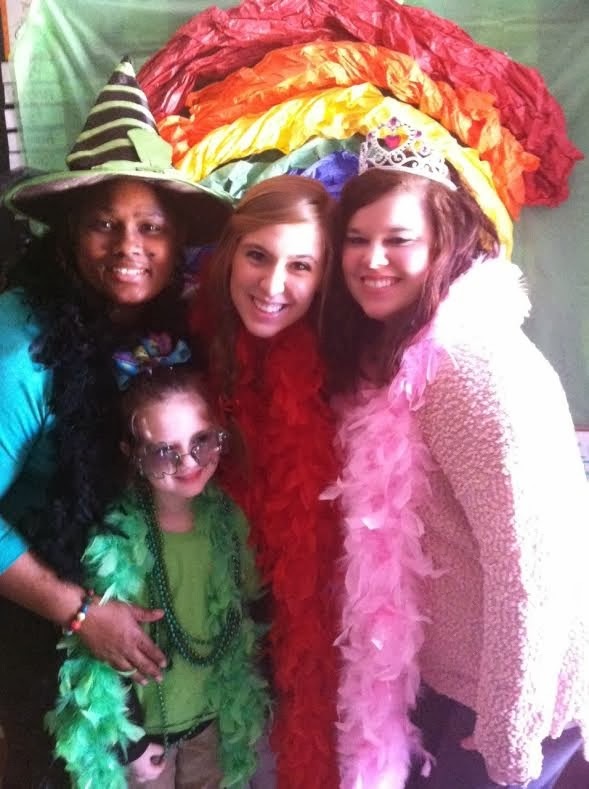 Parents joined in the celebration by watching the movie and taking pictures in the photo booth with their child.